moms can use around the little ones to prevent parenting fails. 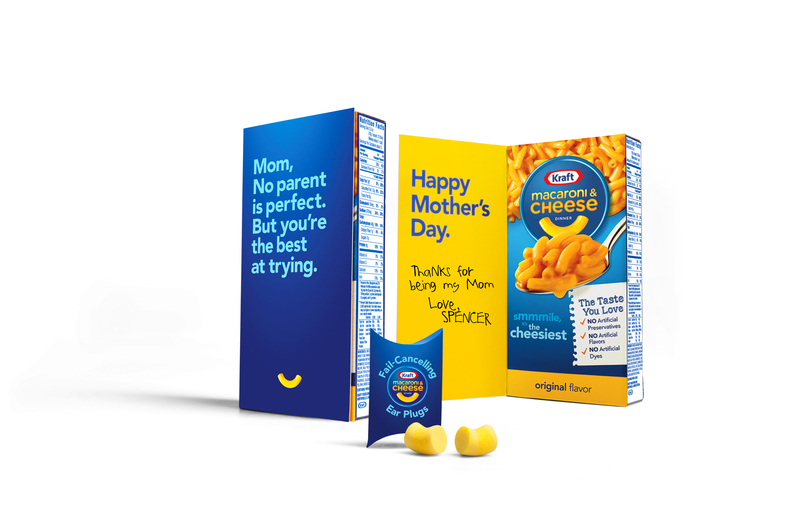 swears can’t block, there’s always Kraft Mac & Cheese. Weight Watchers Smart Ones and Velveeta.